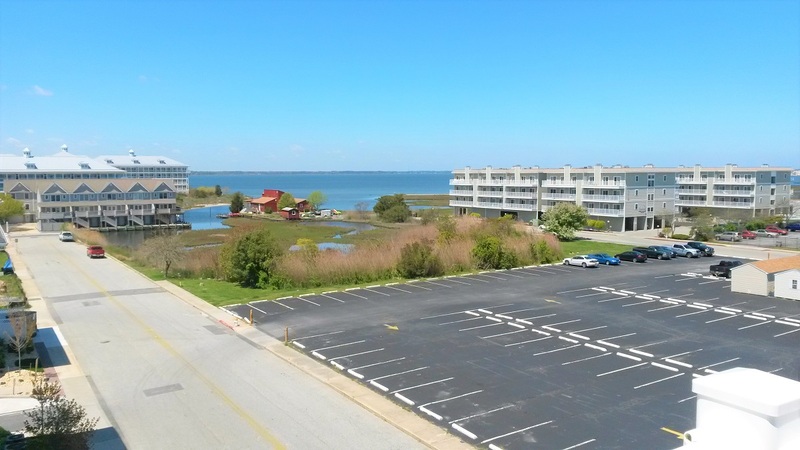 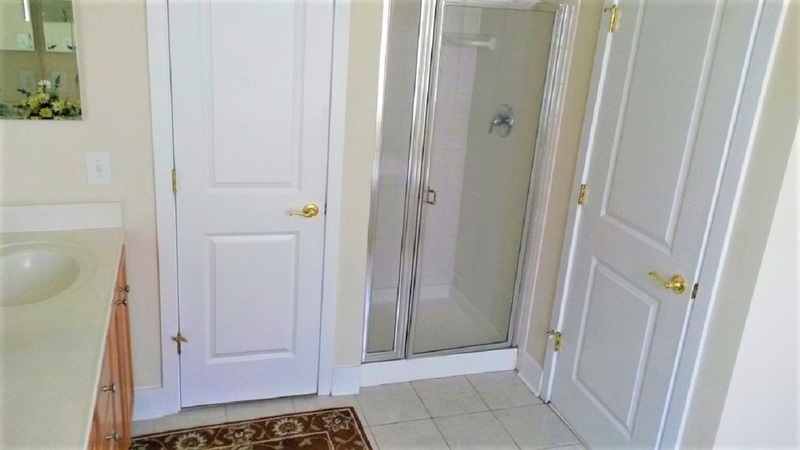 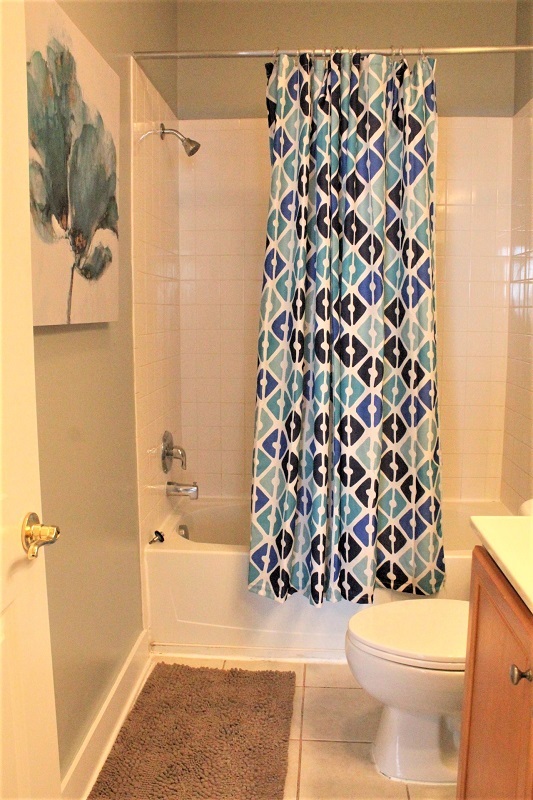 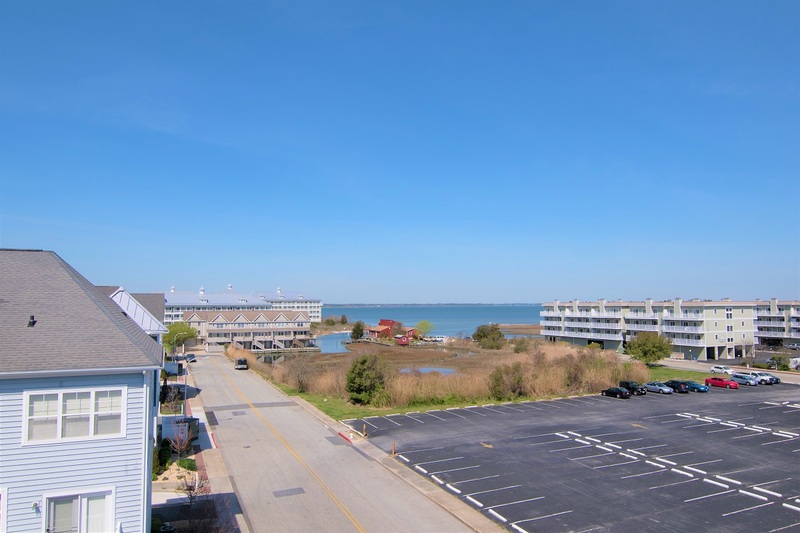 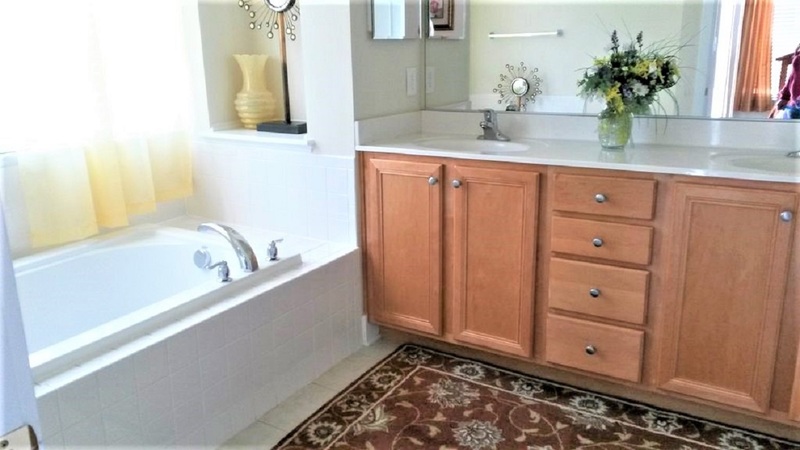 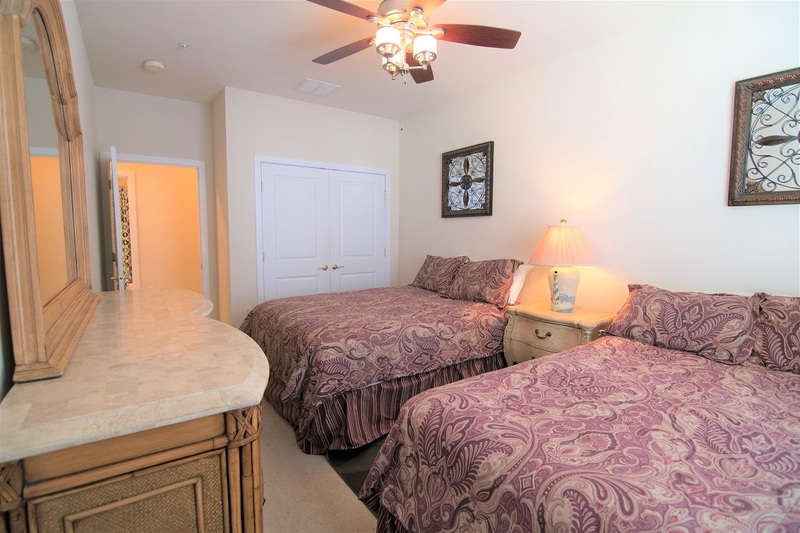 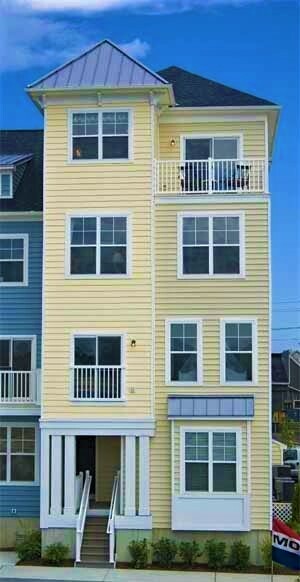 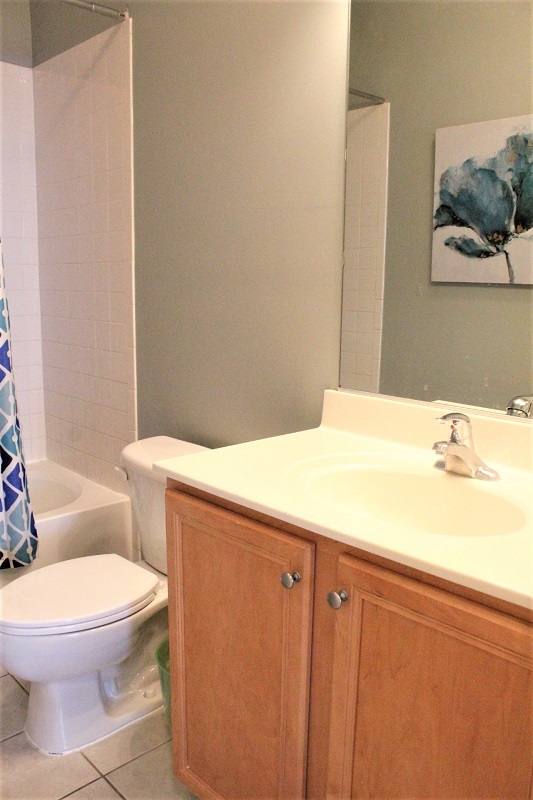 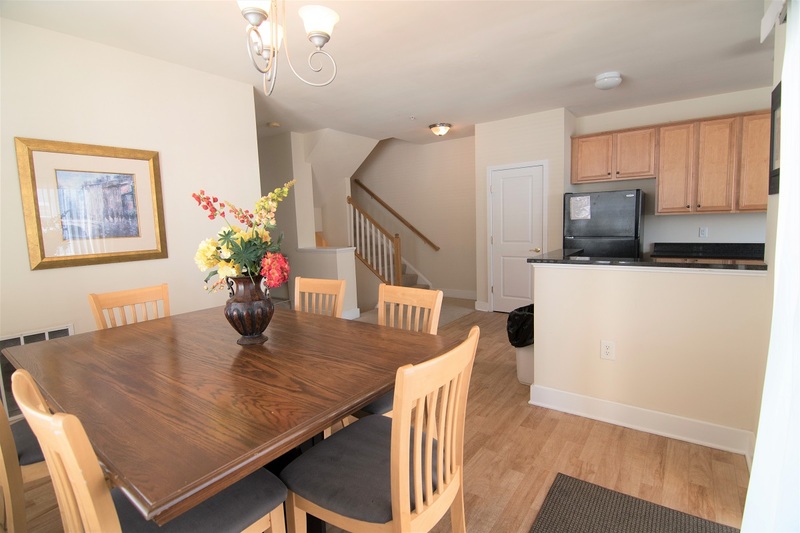 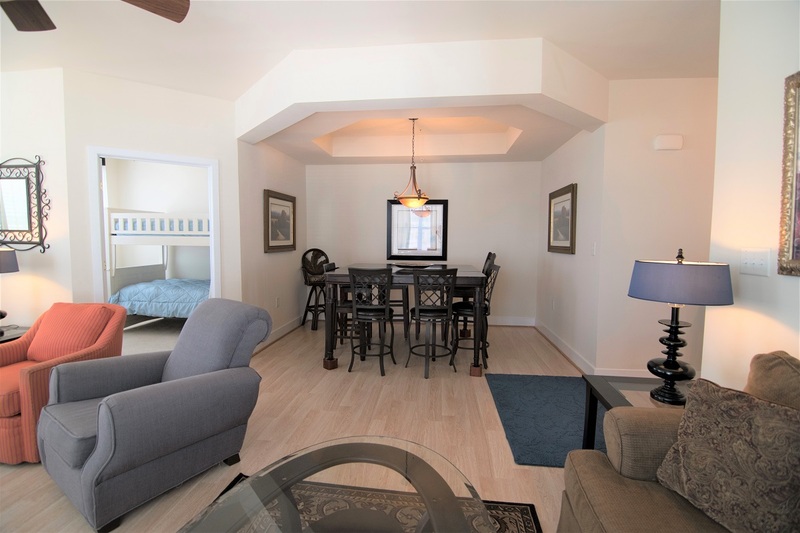 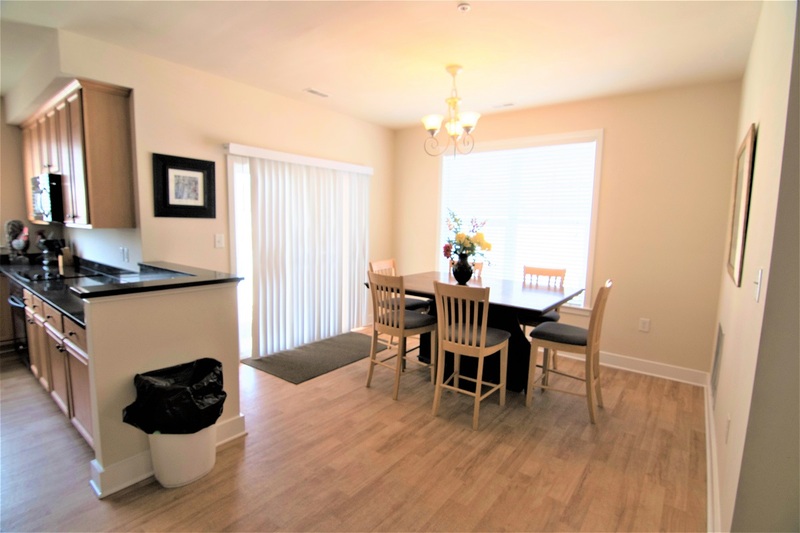 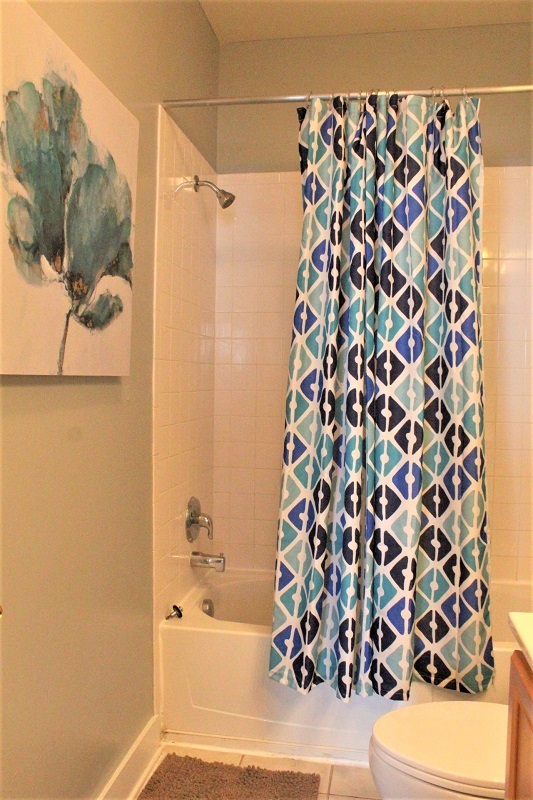 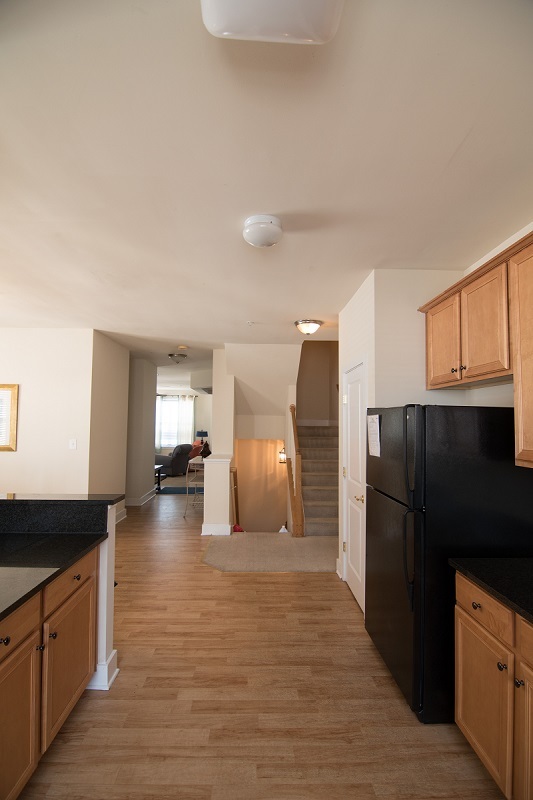 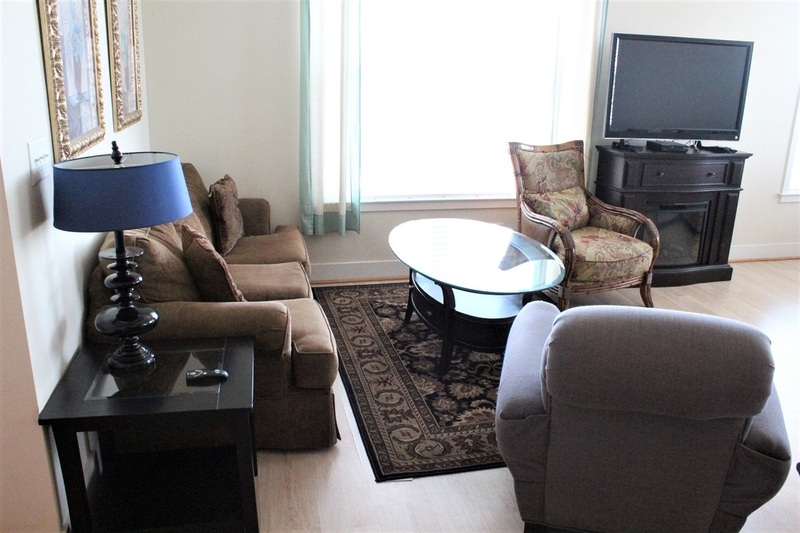 Enjoy this spacious 4 bedroom, 2.5 bath, town home located in the heart of Midtown Ocean City, MD! 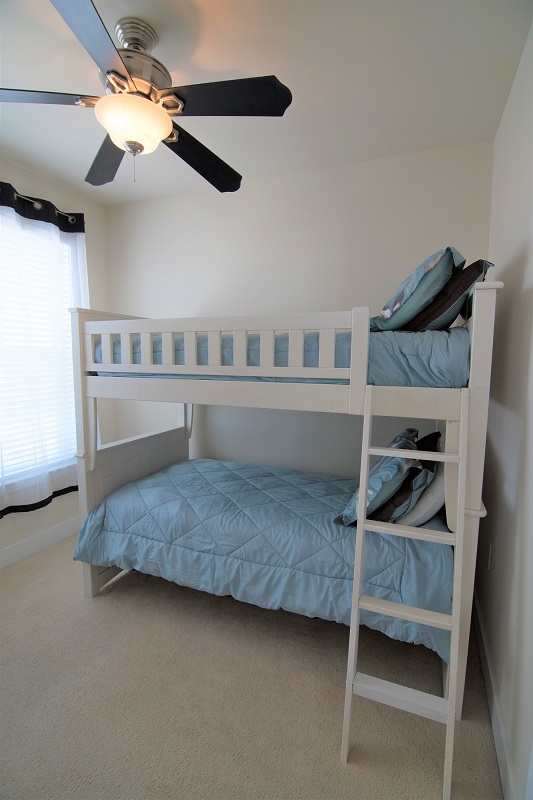 Perfect for big groups or big families! 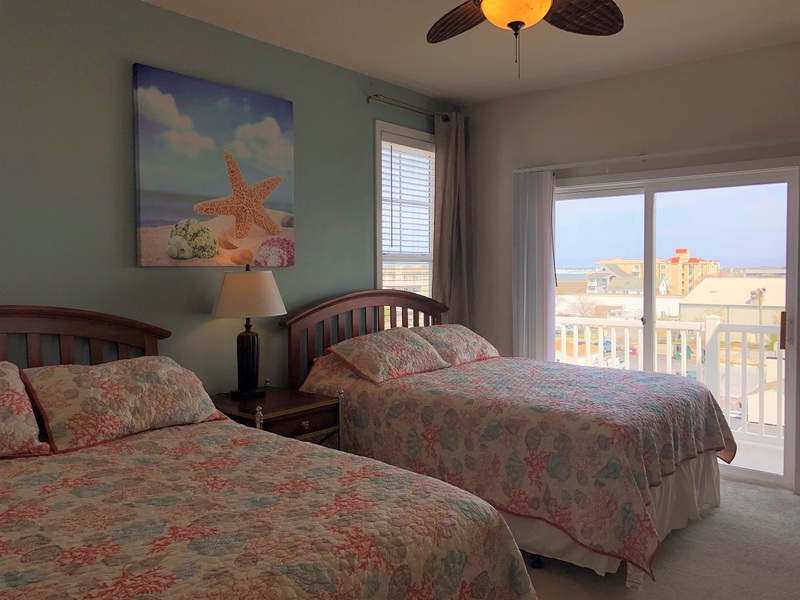 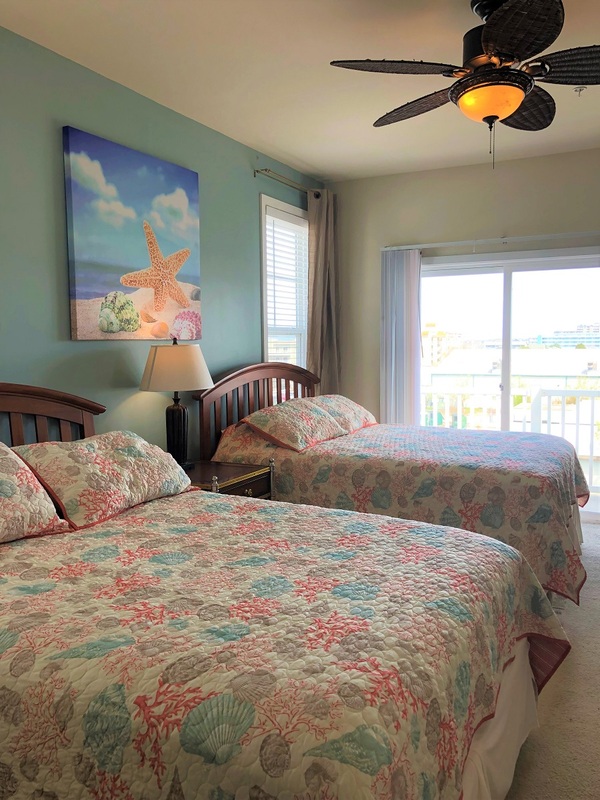 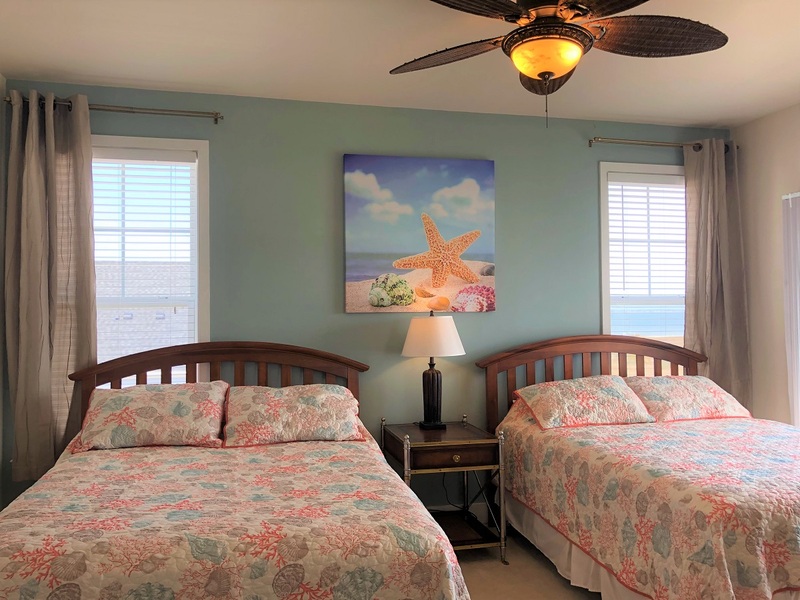 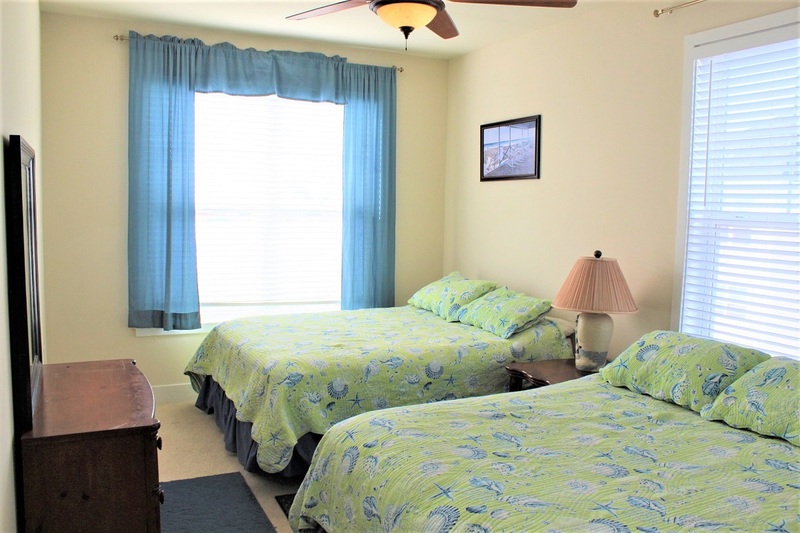 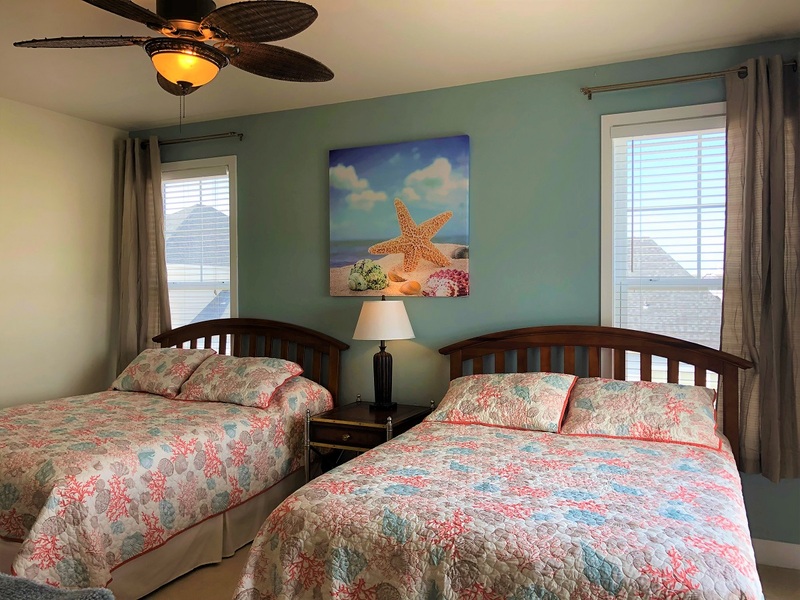 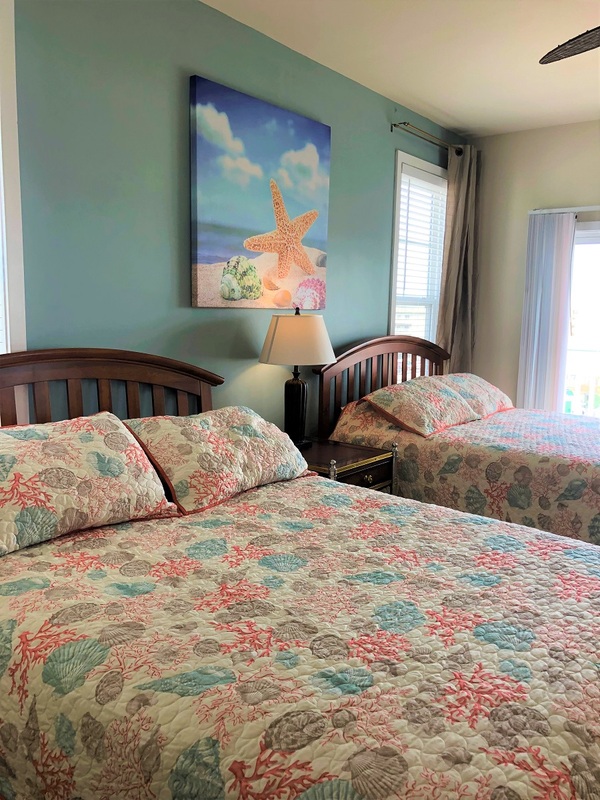 Conveniently located within walking distance to beach, shopping, restaurants, bars, marina, watersports, boat rentals, putt putt golf and bowling. 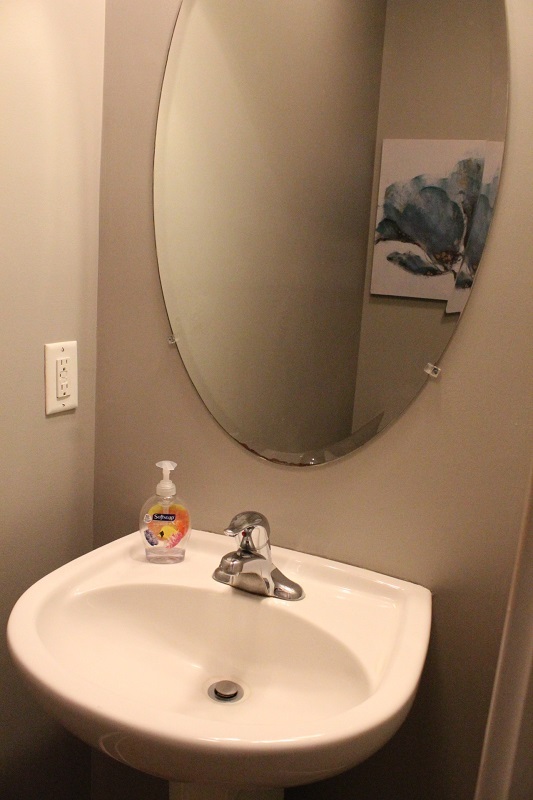 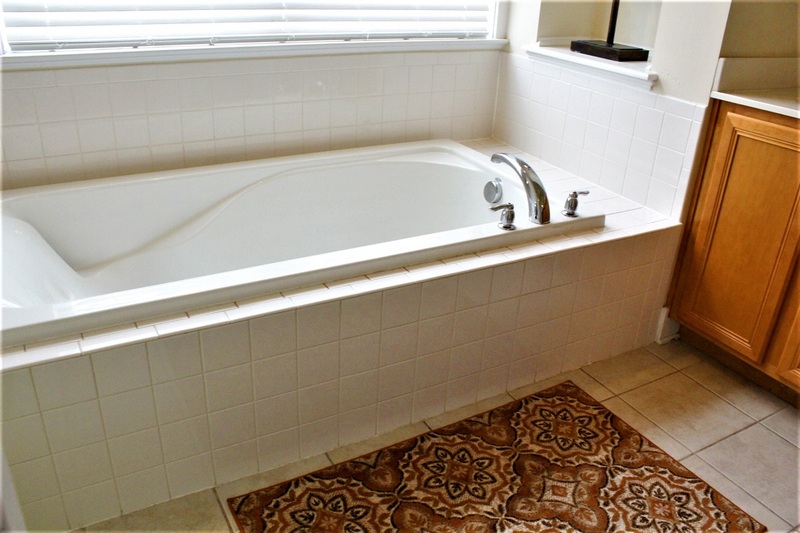 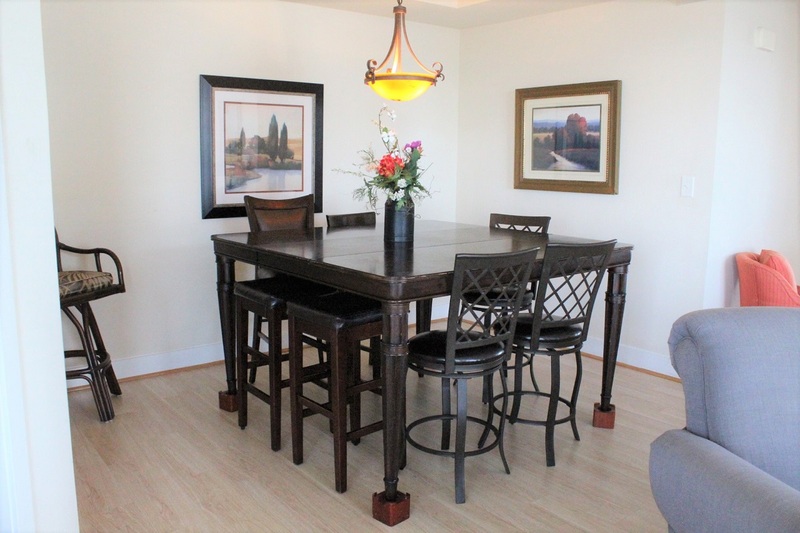 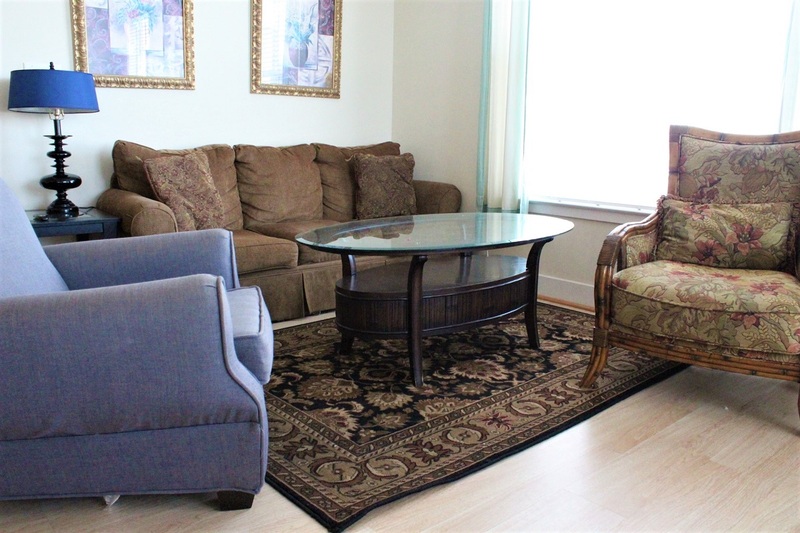 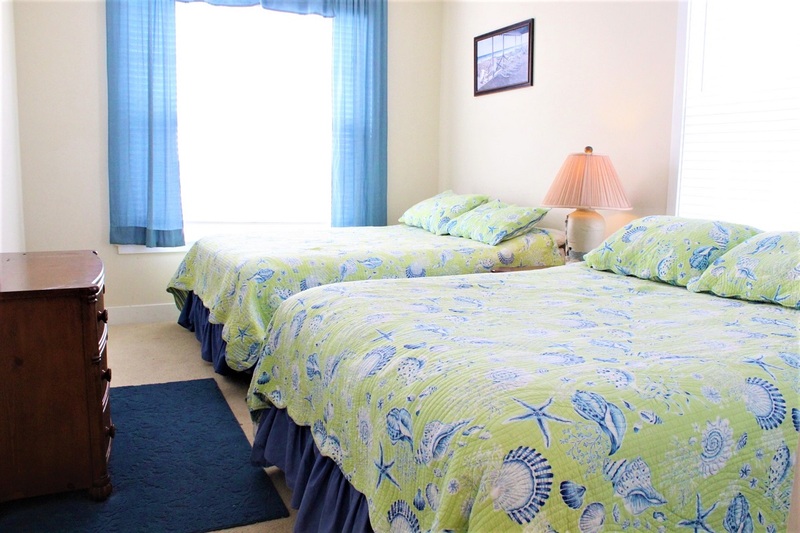 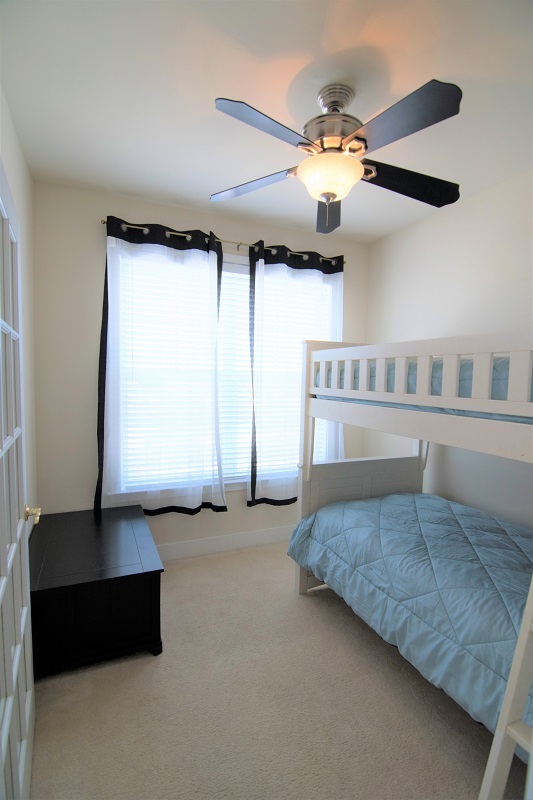 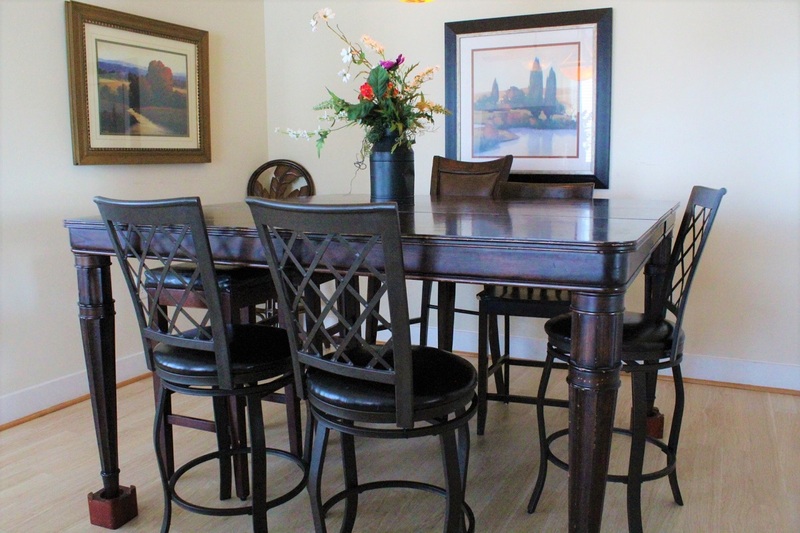 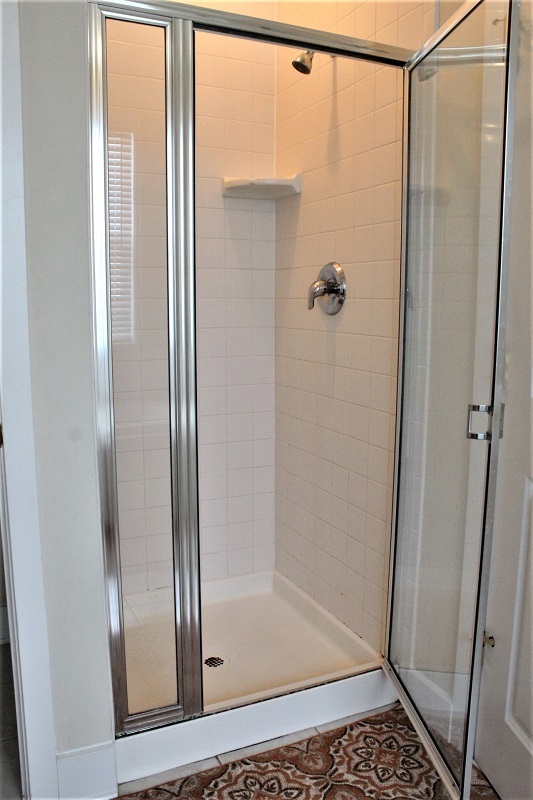 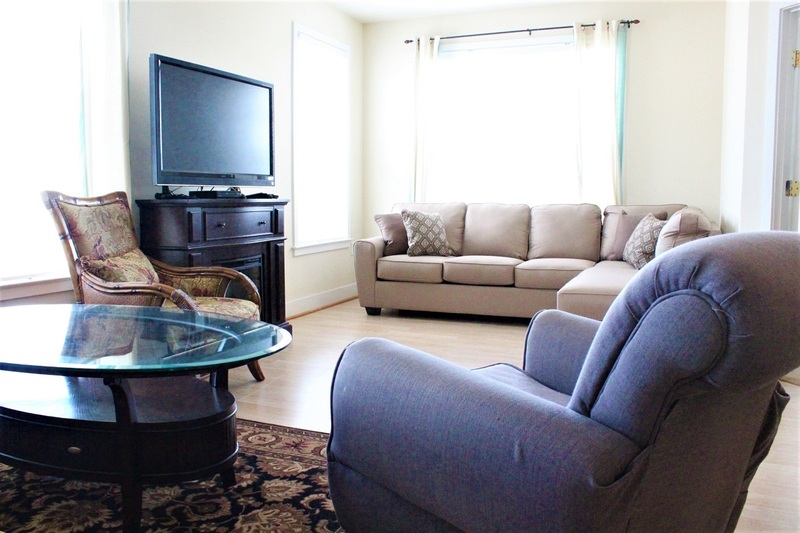 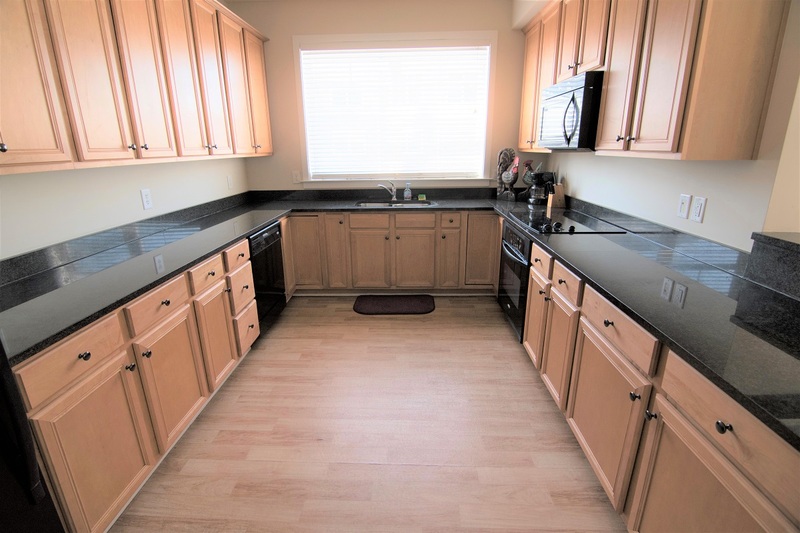 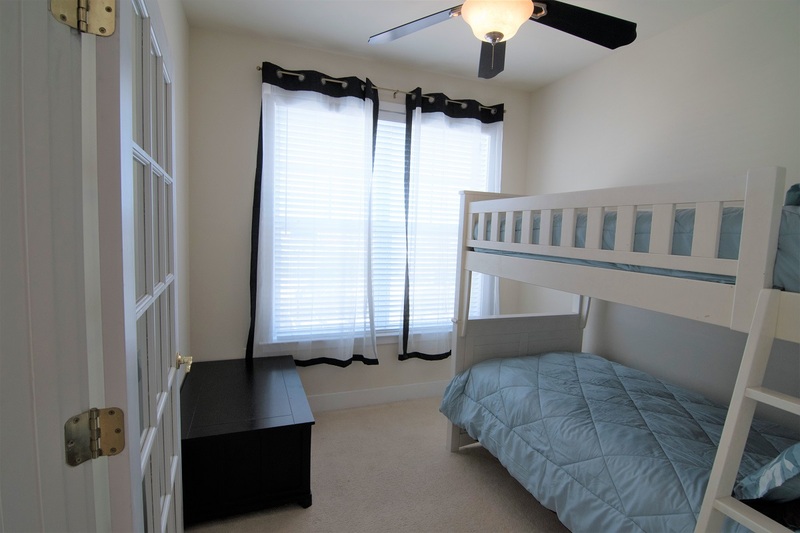 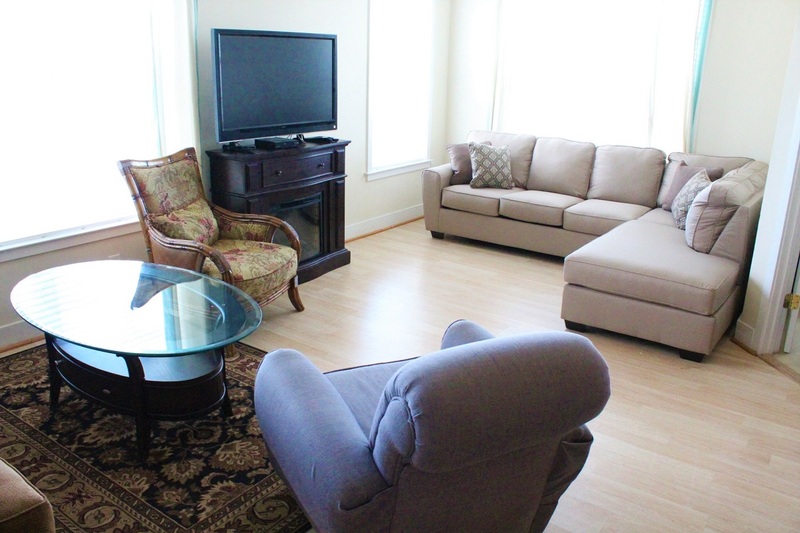 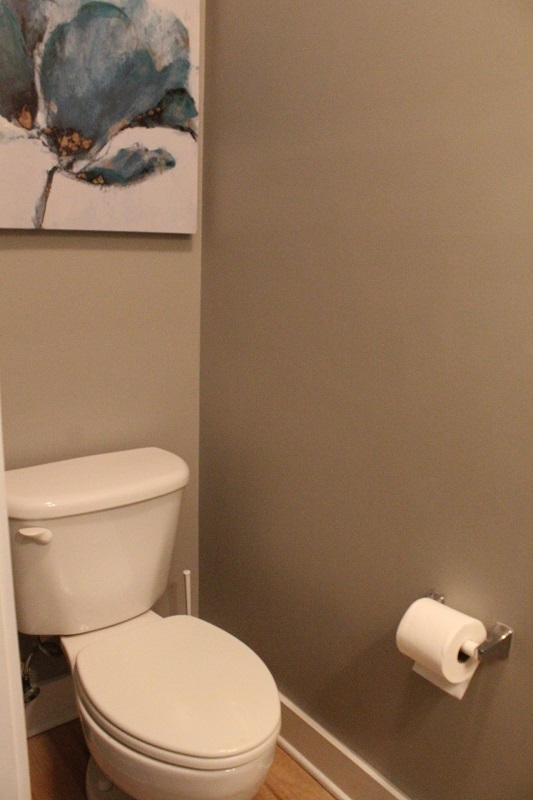 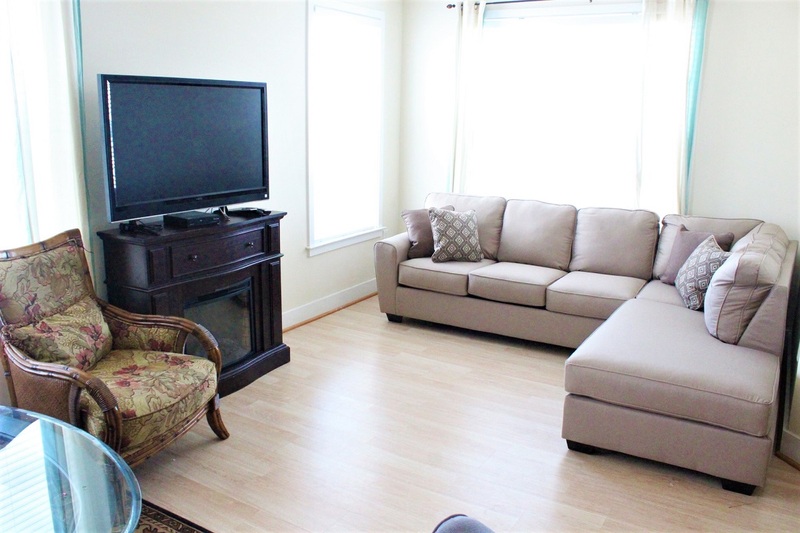 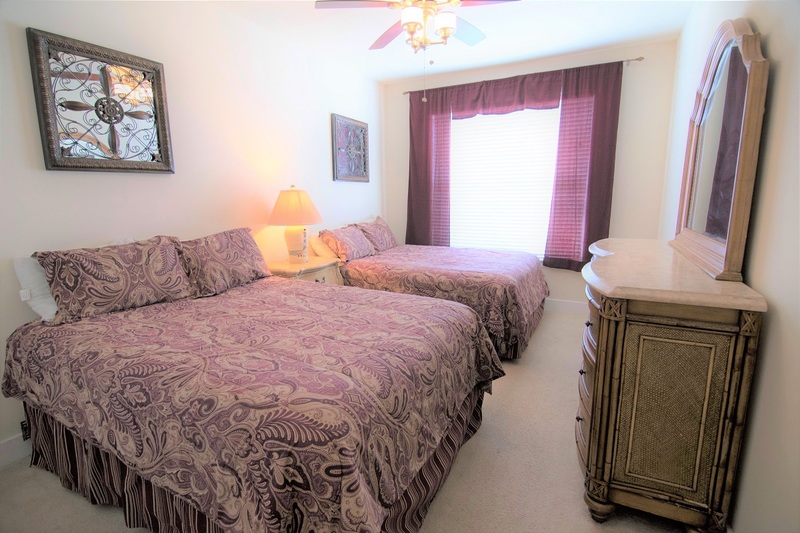 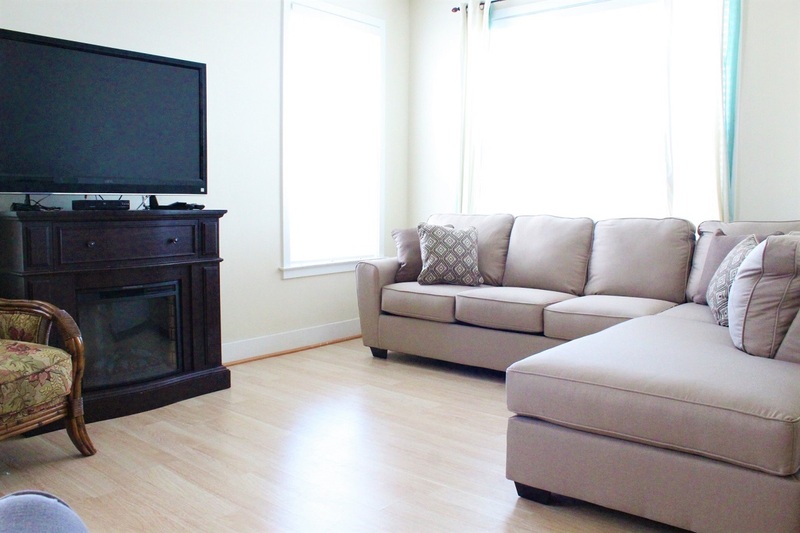 It is fully equipped with washer, dryer, dishwasher, kitchen, microwave, and central air. 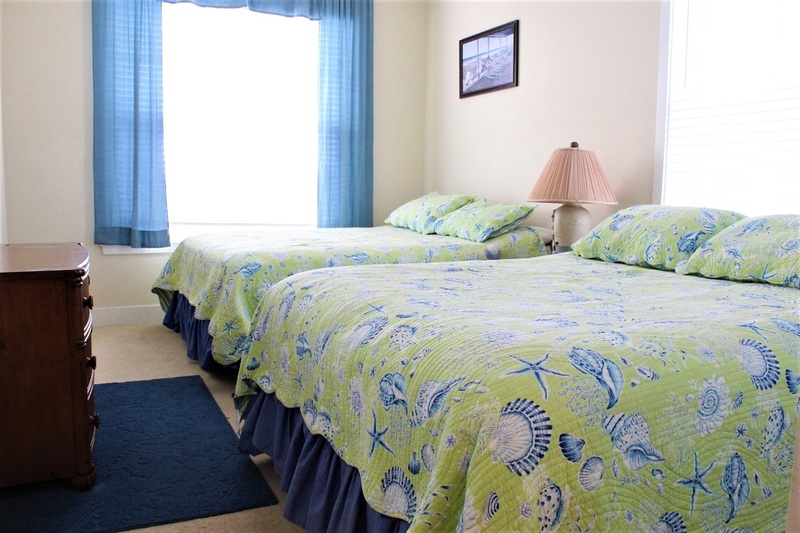 Maximum occupancy is 16, with parking for two vehicles. 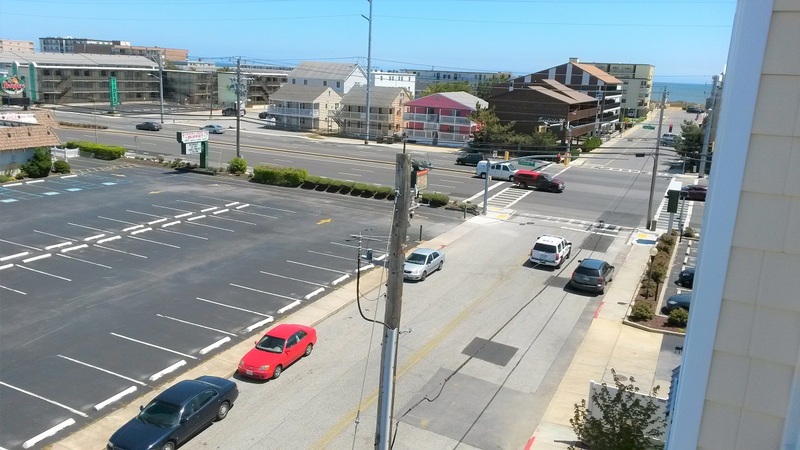 Broad Marsh community is located in midtown Ocean City off 69th-70th St. 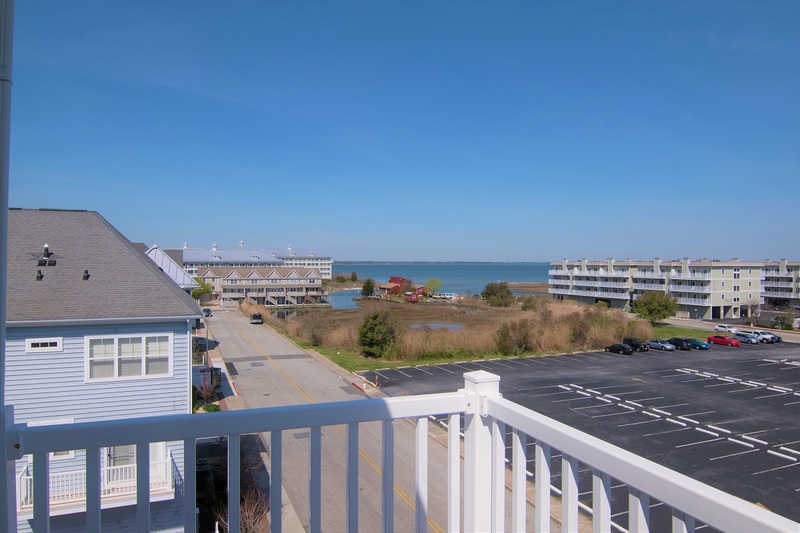 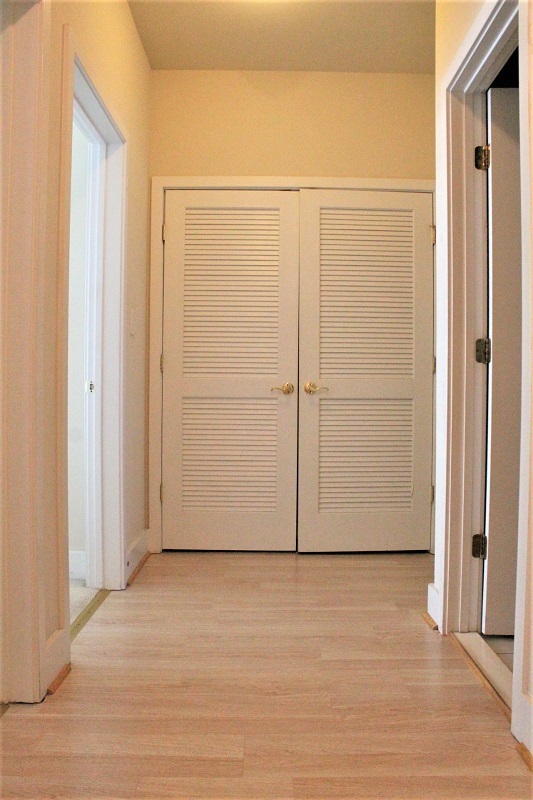 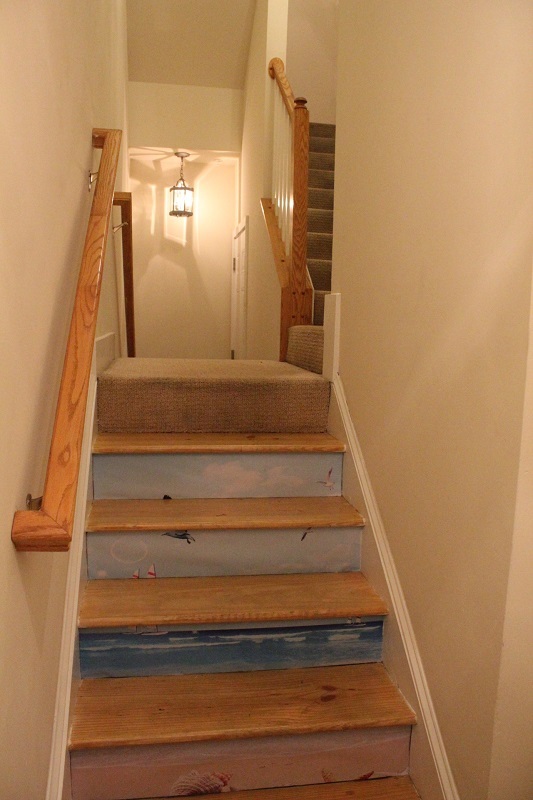 The house is located in between the bay side and the beach, and is only a block away from major public transportation!